Today (and even more so tomorrow) companies will need to create business models that can quickly react and adapt to market shifts proactively. Streamlined operations, sales and labor strategies are crucial to maintaining competitive advantage in the market place. Technological shifts can quickly alter the relevancy of business models, sectors and types of products/services in a matter of months not years. Executives and managers who are not capable of spotting and rerouting the business to benefit from the shifts will find themselves fighting for their economic lives in a very short period of time. So the question you will naturally ask is what are the core principles business should implements to develop their dynamic competitive strategy for business. Companies would be wise to implement streamlined team management strategies that encourage and require for employees to work across the organization and not just within their particular domain. De-siloing companies will be a critical factor in developing and/or maintain a successful and viable business models to compete in the present and future marketplace. A lean and interconnected labor force will provide employees a more comprehensive understanding of the organization they serve and give them the opportunity to spot issues for the company from the ground level before it becomes a major issue. As many of us have experienced, when companies grow there is a strong tendency to silo people into specific divisions and minimize the cross silo interactions between divisions. Most (if not all) large corporations create silos for their marketing, sales, accounting etc to focus purely on what they do with little regard for other divisions. This creates a hyper competitive and adversarial ecosystem between divisions to compete over limited resources instead of focusing on beating external competition and increasing the available resources. By focusing on competition that serves the customers and bottom line first, companies will have better control on their future as they are no longer losing battles from the inside. Companies will benefit greatly from developing Daily Innovation Projects for employees at all level of the company to complete on a daily basis. These innovation projects can build on themselves into larger projects or simply be observations on what employees are seeing on a daily basis at work. Setting aside 30 minutes a day of paid work time would be enormously valuable to managers and executives who would be able to cultivate massive amounts of quantitative and qualitative data from within their own company. These data points when pooled together would yield valuable insights into the inner workings of the business, opportunities that might be exploited and spot issues when they are just starting to arise. 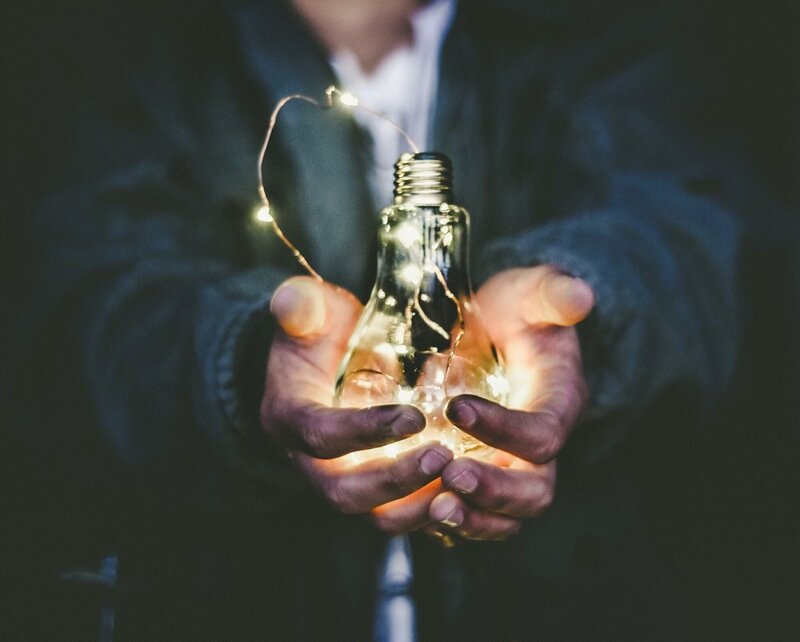 Innovation projects also have the positive impact of empowering employees and making them feel valuable, heard, in control and important at all levels of the company. It’s safe to say employees have opinions on how the company could do things better, how their job could be operationally or economically improved, or the opportunities the company is missing by not making certain changes. Employees on the front line are usually the ones in the best position to see how well a strategy and company is actually doing. While not every suggestion is right or will be implemented, it is important for companies to deploy systems to capture and track this data.